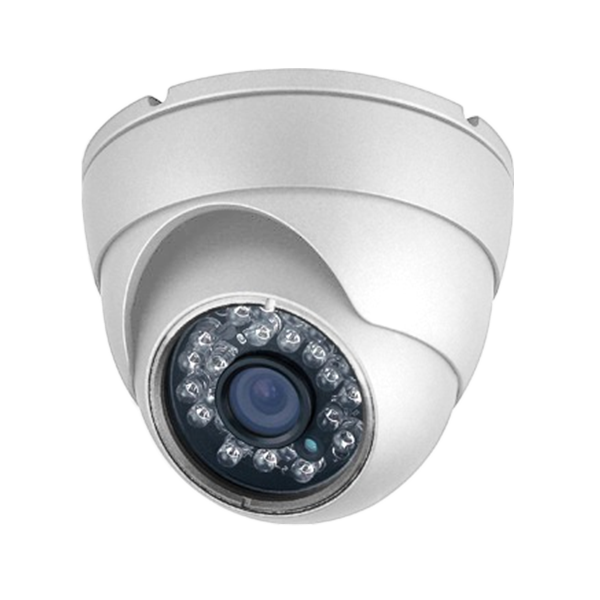 The WBCICB1IRF40SE is a 1.3MP (1280 * 960) bullet camera constructed with a 4.0 mm lens. 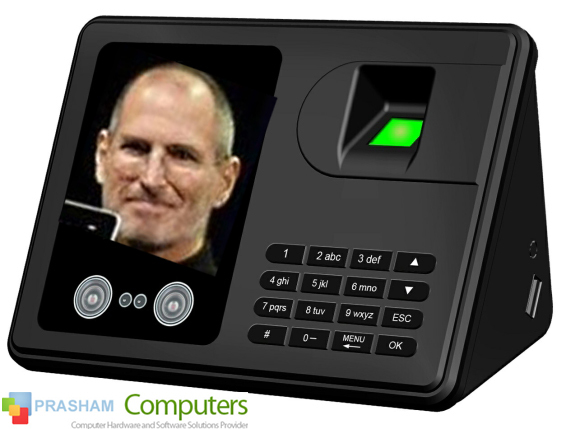 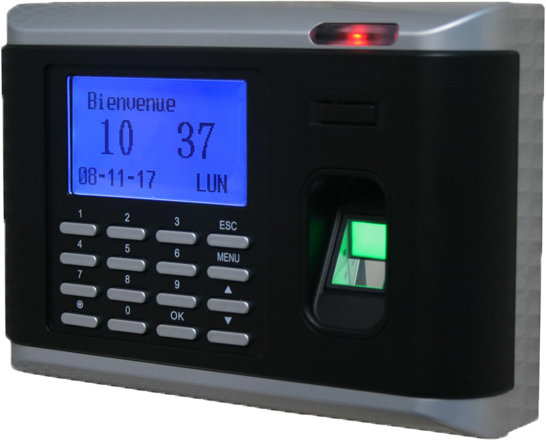 Access Control Interface: Lock, Door Senor, Exit Button, Alarm. 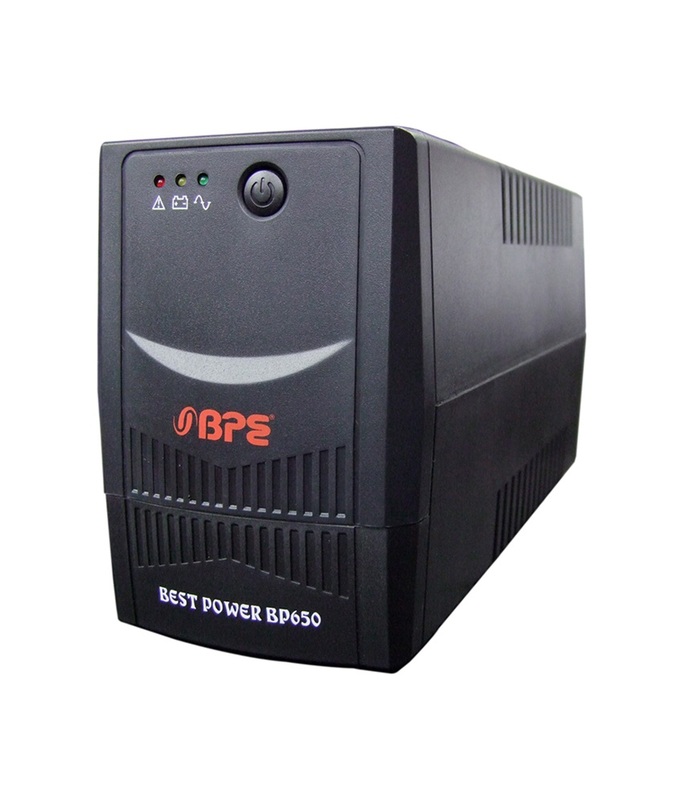 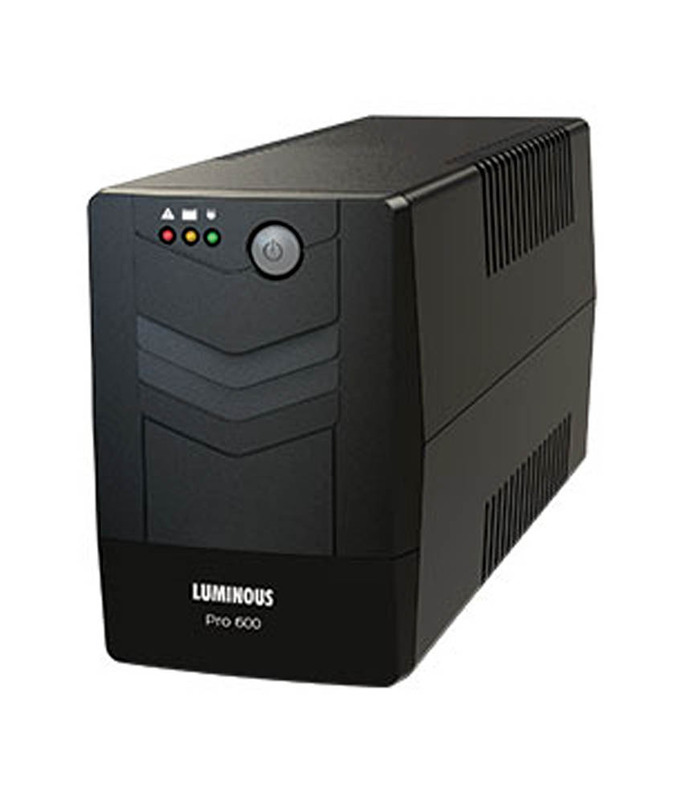 Continually power supply with Online UPS for your System. 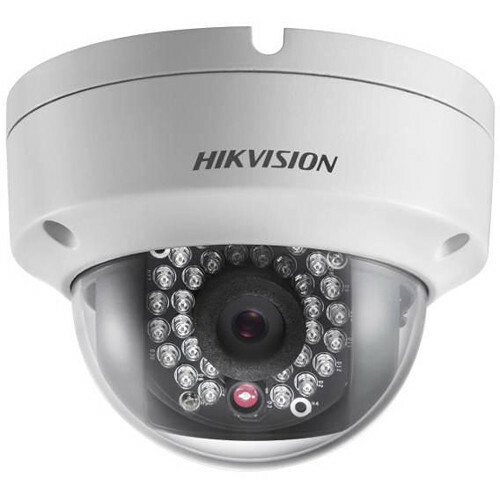 The WBCTCD1IR2F36M is a 720p resolution HD-TVI IR Dome Camera constructed with a 3.6mm Lens with 3 Axis bracket for simple adjustment and ease of installation. 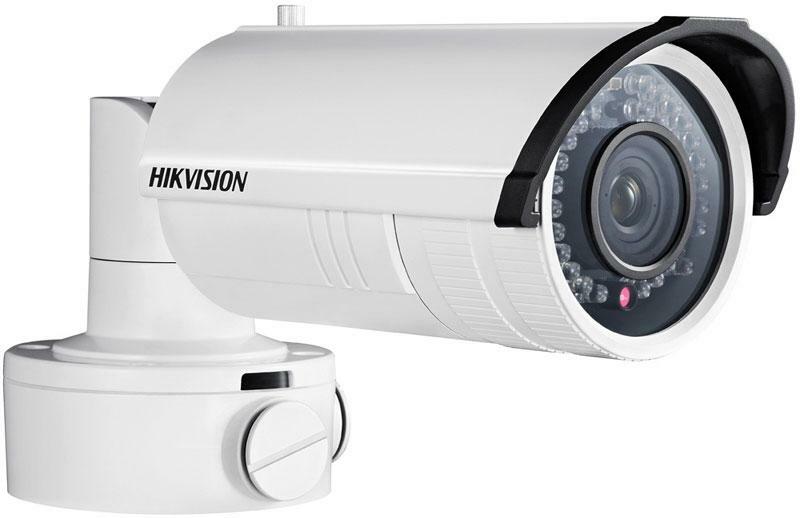 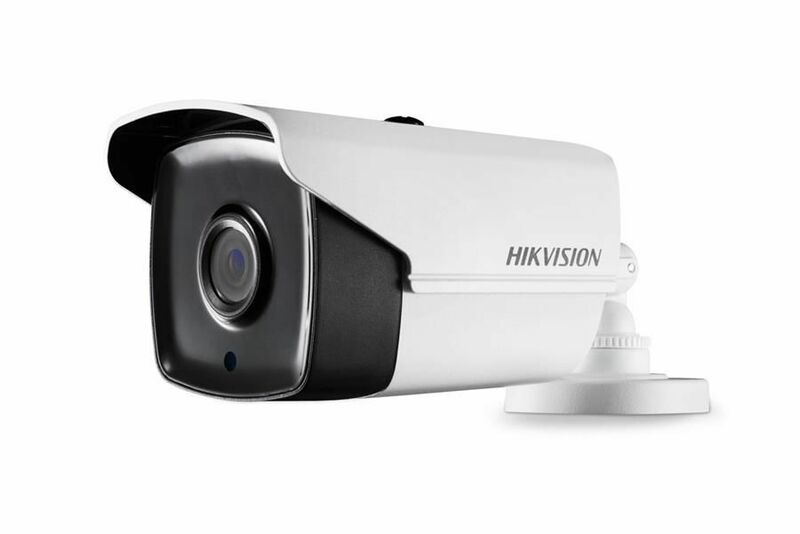 The WBCTCB1IR2F36P is a 720p resolution IR Bullet Camera Constructed with a 3.6mm Lenswith 3 Axis bracket for simple adjustment and ease of installation.